PLEASE JOIN ME ON INAUGURATION DAY: Stay vigilant, speak out! Friends – Watching President Obama’s farewell speech with family and friends, we were so moved. We agreed that we should gather locally as citizen activists to mark the day of the inauguration with a commitment to keep vigilant about our constitution and democratic values. We need to live out our concern about the future, and hold up significant issues during and after this inauguration. We will gather briefly in City Park, sing This Land Is Your Land, reflect on democracy, maybe hold up a few signs on issues of respect for Muslims, women, immigrants and people of color – and we will remember other issues that have arisen of late. Bring a sign with a message if you want – and/or a small U.S. flag. Please plan to attend. So far there are about 2 dozen who have said they will attend the Benicia Inauguration Day Vigil (details below). I expect many more of you will show up without signing the Facebook event page (tinyurl.com/jlyyt2e). At 9 a.m. on Friday, January 20 (as the new president takes the oath of office, noon EST) a group will join in a vigil at City Park in Benicia. Please come! This inauguration day vigil will be an affirmation of the constitutional conviction that we are all created equal, endowed by our creator with certain inalienable rights, among them life, liberty, and the pursuit of happiness. And it will mark our commitment to remain vigilant in these matters. on of the constitutional conviction that we are all created equal, endowed by our creator with certain inalienable rights, among them life, liberty, and the pursuit of happiness. And it will mark our commitment to remain vigilant in these matters. 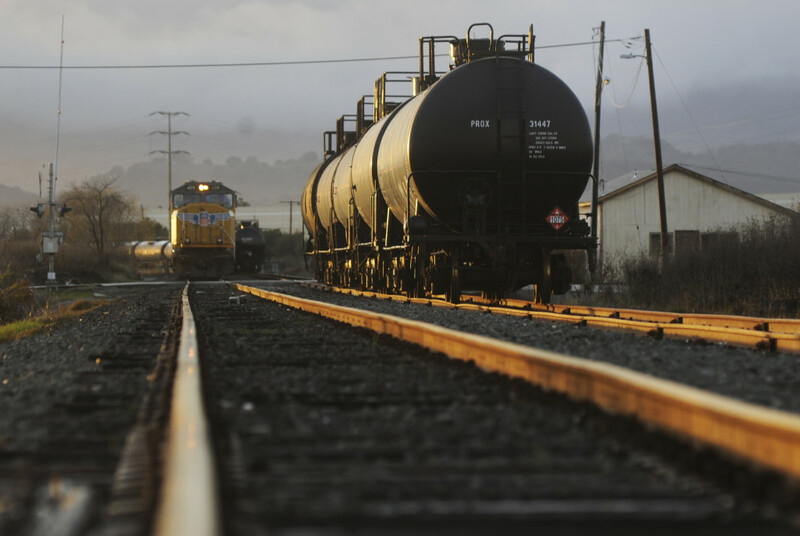 BENICIA — City Hall reverberated from the cheers when the City Council in September voted unanimously to turn down a Valero plan that would have allowed up to 70,000 barrels of crude oil to be shipped by rail to its refinery. It is a topic that also made the Daily Republic’s top stories list in 2015. Valero receives its crude oil by ship, and wanted to employ the less expensive rail option. What ultimately became a simple land-use decision for the council, turned Benicia into one of the latest battlegrounds on the environmental and urban safety debate over transporting crude oil by rail. Proponents noted the advances in railcar safety and emergency service preparedness, while opponents pointed to all the disasters – many deadly – that have occurred, some during the local debate. 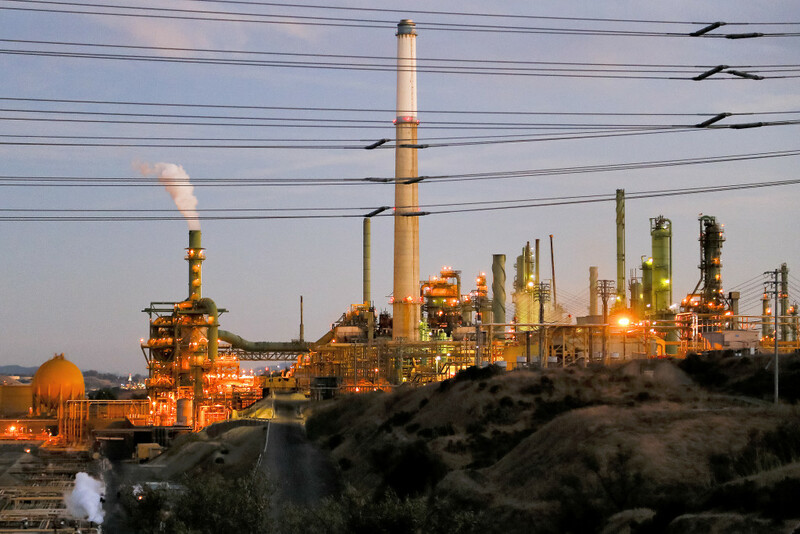 Valero had applied for a permit to add additional rail, pipeline and to make other changes to its off-loading capabilities at the refinery, a request denied by the city Planning Commission in February. A series of public hearings were held before the City Council, but a decision was delayed while Valero took its case to the federal Surface Transportation Board, arguing the city lacked authority to make the decision. The agency, just hours prior to the council’s decision, ruled that the city was not addressing a transportation issue, which would have triggered the long-held rail pre-emption laws, but rather was addressing the permit application only. Valero, which represents about 25 percent of all local city tax revenue, has not indicated what its next move might be.